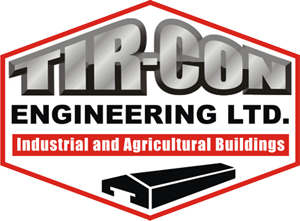 Tir-Con Engineering have designed and built many equestrian units of varying sizes throughout Northern Ireland. We're confident that we can provide quality equestrian solutions on site wherever they are required. Each project, irrespective of size, commands personal involvement from concept to completion. Our customers can rely on our depth of knowledge and experience to achieve the best results, from producing plans, drawings, organising site meetings or liaising with sub contractors.